Welcome to barefoot luxury on the beach of South Sri Lanka. We offer an escape into our little paradise for the perfect beach vacation with panoramic view of blue ocean with turquoise water, natural sea breeze and beautiful sunset views. Have a relaxing and delightful stay with us and enjoy our beach-front spacious villas, outdoor pool, open air restaurant with the bar and all-star spa. Besides that let us help you to create the perfect yoga, surf, and wellness treatment package or join one of our pre-designed retreats. World class Surf or Surf&Yoga programs available for even the absolute beginner. Explore why so many individuals join us for their first ever surfing experience. Also try a new combine Yoga&Surf for your next holiday and sense what the excitement is about! The perfect Healthy Holiday in Southern Coast of Sri Lanka ! Our wellness retreats balance your physical, mental and emotional wellbeing. With a range of classes, treatments and experiences, it's perfect opportunity to hit the RESET button, in paradise. The exquisite yogi experience! 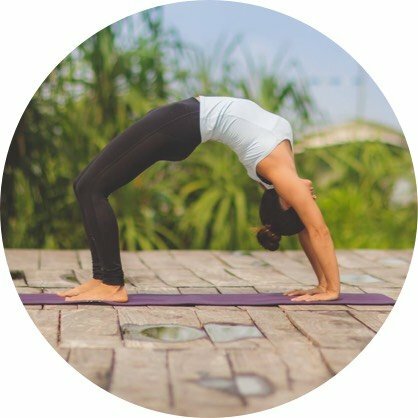 Our yoga retreat package is designed to help you deepen your practice, meditate daily, and learn about the different aspects of yoga -- on and off the mat! Therefore come join us for an OMazing week! If you’ve stayed at Talalla Retreat and enjoyed your experience, please share your love with the world! This is open-air luxury! Peering through the palm trees each morning from our bedroom was an absolute delight. We will be back! Absolutely loved it! Great memories for my first time surfing and loved the option of having some yoga as a complement to all the active time in the water. Such great organization and attitude from all the instructors. Def wana come again and bring friends! Thanks for such an epic experience!!! 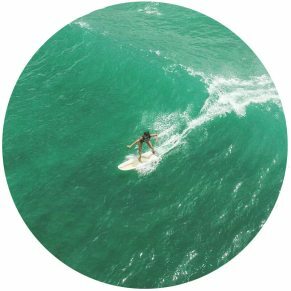 Join the Surf Camp or Surf&Yoga Retreat even if you are a complete beginner!